Taste the sweetness of mediterranean life! Discover the spirit of Greece and dive into the heart of this historic land. Remains of history such as the Acropolis of Athens, the medieval city of Rhodes, the Palace of Knossos, Mount Olympus and the Temple of Hera in Samos are all testimonies of a mythical past. History lovers will surely fall in love with this country! If Athens was known as "the center of the world" millennia ago, the capital is not the only rich in remains, even on its beautiful islands there are ruins surrounded by blue sea. And to make sure you do not miss anything, you will always be able to match "Greek historical sites" with "magnificent panoramas", since its historical monuments often overlook breathtaking landscapes. Throughout your stay, you will be able to stumble upon small elements as a sting reminder of the ancientness of Greek civilization: small old objects framed in metro stations, pottery and old rooms in the city, not to mention the many museums. In short, you can play archaeologists! If Greece is rich in history, it is also rich in natural areas and wildlife. You will be seduced by the mosaic of beautiful landscapes between sea and mountains and especially by the breathtaking beauty of its coastline. With more than 6,000 islands, of which only 227 are occupied, the country has so many beautiful landscapes than others to offer. Its transparent and turquoise waters show a natural and preserved beauty. The islands of the Cycladic archipelago have been able to merge in the sublime natural Greek landscape with their typical white houses, their blue-domed chapels, their small fishing ports and their villages perched on the hillsides, which bring an even more enchanting setting to these panoramas. 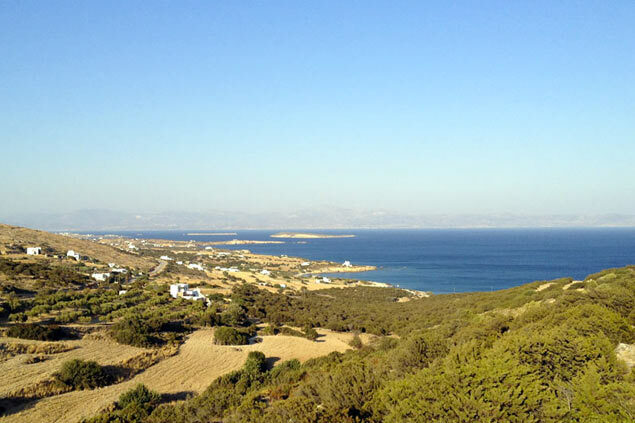 In Greece, you can see mountains, beaches, and hills with white houses in one landscape. 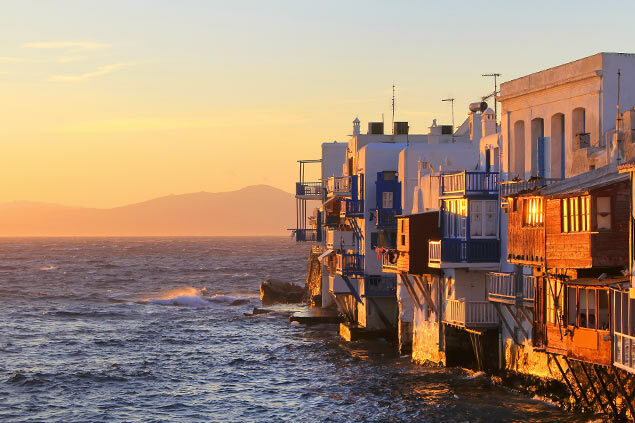 This variety of natural areas offers harmony, change of scenery, but also a range of activities to share with the family: horseback riding, hiking, kayaking, stand-up paddle ... From the nightlife of Mykonos island, with spectacular views from Santorini to the peaceful charm of Paros, there is something for everyone! In addition to its fascinating mythology, Greek gastronomy will reveal many surprising flavors. It is indeed difficult to miss the famous Greek cuisine, which occupies a full place among the cultural heritage of the country. Indeed, in addition to being authentic and tasty, it bears witness to its history. Marked by a oriental touch, it is reminiscent of Turkish influences. Furthermore, just like Italy, Greece produces some of the best olive oils in the world. For its excellence, Mediterranean cuisine is even classified Intangible World Heritage by UNESCO! In the restaurants, under a warm welcome from the Greek people, you will find most of the time the standard fresh and appetizing dishes such as souvlaki, gyros, moussaka or the famous Greek salad. Mediterranean dream at your fingertips! 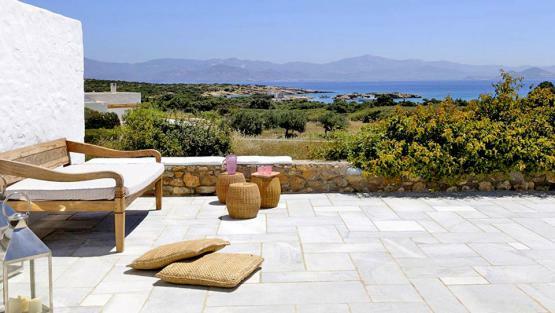 Looking for a charming luxury property on one of the Greek islands or on the peninsula? The most beautiful luxury villas in Greece are waiting for you on Villanovo! 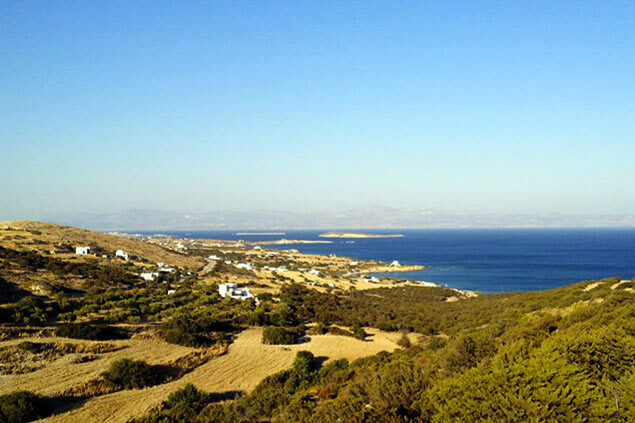 The Cyclades, including Mykonos, Crete, Peloponnese, the Ionian Sea ... These sun-kissed names are just some of the many destinations where our villas rentals in Greece will make you dream with amazing views! Among them, you will find breathtaking architects villas. Our teams have selected very nice, tastefully decorated properties, ideally positioned and where our concierge service will be at your disposal, as will the house staff and boat rentals. Please contact our advisors. 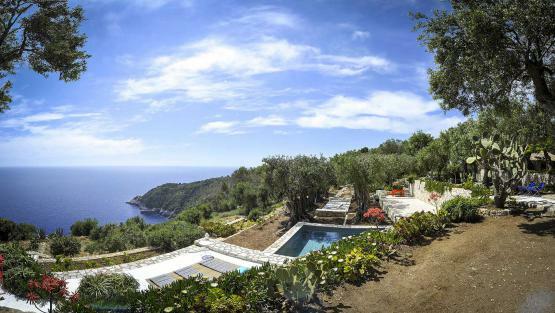 They will answer all your questions about our villas and will find you the ideal house for your holidays!